We use cookie files which are stored on your browser, or the hard drive of your computer or the memory of your mobile device. They help us to provide you with a secure service. "session cookies providing security that is essential to comply with data protection security requirements for an online service the user has requested..."
If you would like to remove our cookies then please visit this page. This will log you out of twiends and will remove the cookies from your browser. You can also delete cookies directly in your browser settings. ASP.NET_SessionId - This cookie is used to uniquely identify your session whenever you visit the website. AUTH091 - This cookie is used to 'log you in' to the website. It is encrypted and reset every time you log in or out. Thba - This cookie is used to provide enhanced session security to returning users. 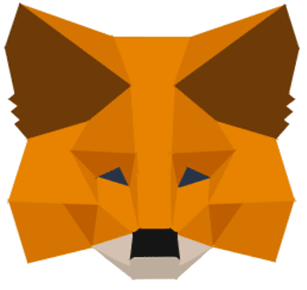 addr, addr_active, addr_token - These cookies are used to provide your metamask address with a secure session to the server (i.e. wallet sign-in). __utma to __utmz - These cookies are standard cookies used by Google analytics. All websites that integrate with Google analytics will have these present.